“RV there yet?” I’d hear my kids say from behind me. 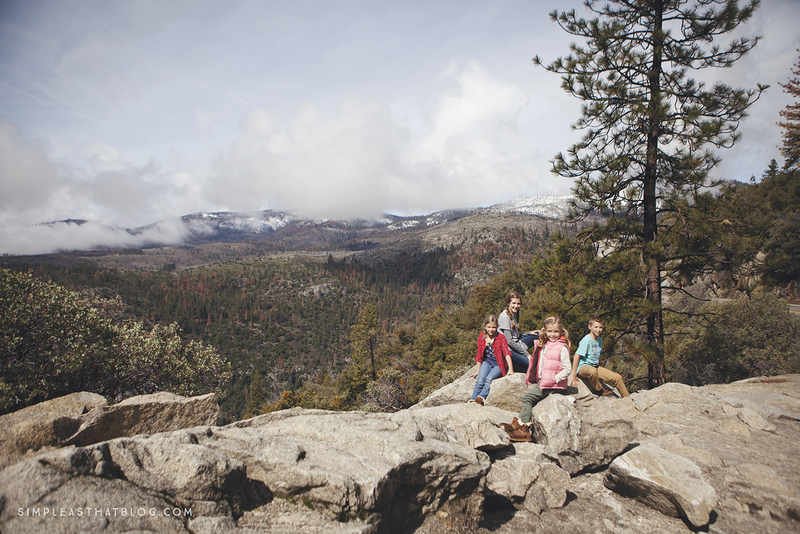 Thanks to Outdoorsy, an online service that makes it easy to rent a recreational vehicle from an owner near you, RV travel is more accessible than ever for families. 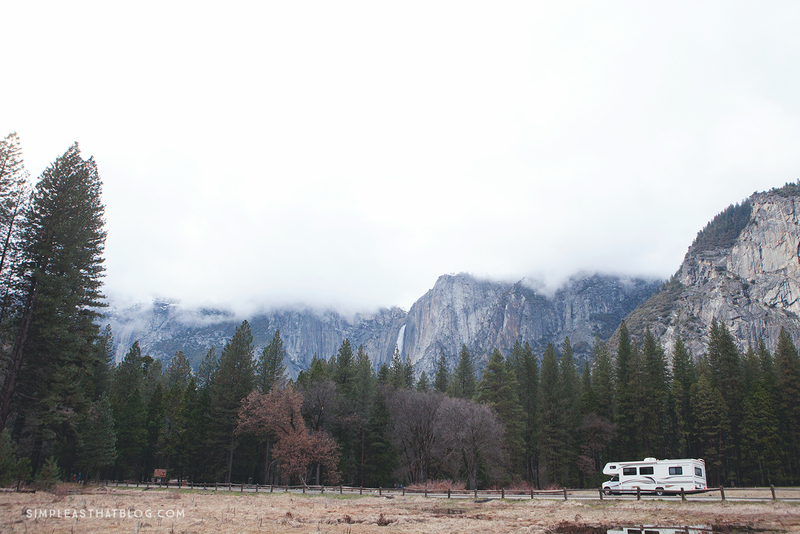 We picked up our RV from the company Heightened Path RV Rentals in Phoenix, AZ and were on our way from our home base of Phoenix to the majestic mountains of Yosemite to the winding vistas of the Pacific Coast Highway. This was truly one of our most memorable family vacations ever! 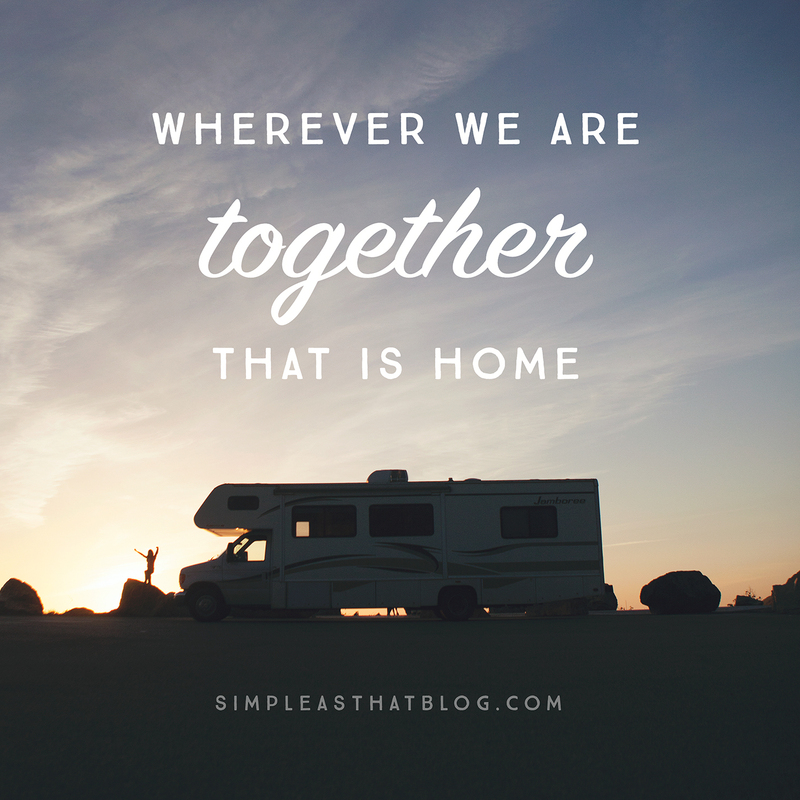 We had such an amazing time that now, months later, every time we see an RV on the road, we point it out to each other, saying things like, “Oh, that one looks like ‘our’ RV.” And I smile fondly, remembering our trip and wishing the travelers well on their journey! Before we started out on our trek, I didn’t really know what to expect. 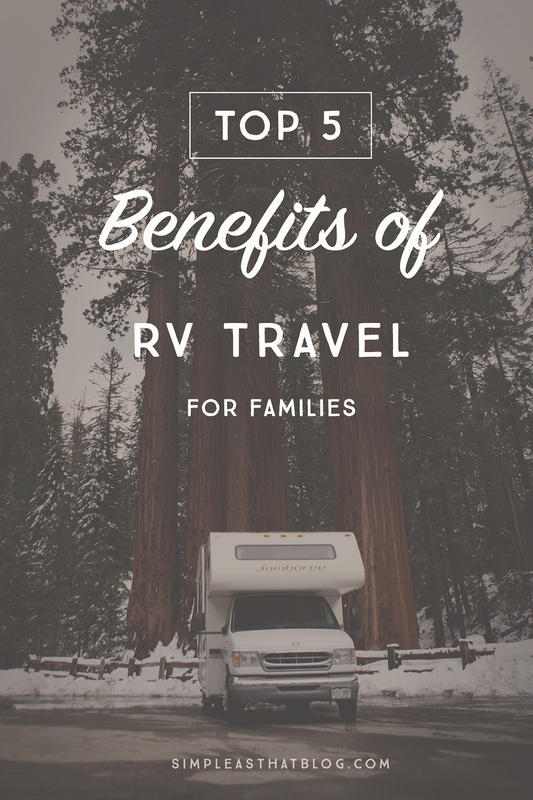 For any of you who might be new to RV travel, I wanted to share the top benefits of RV travel we discovered. 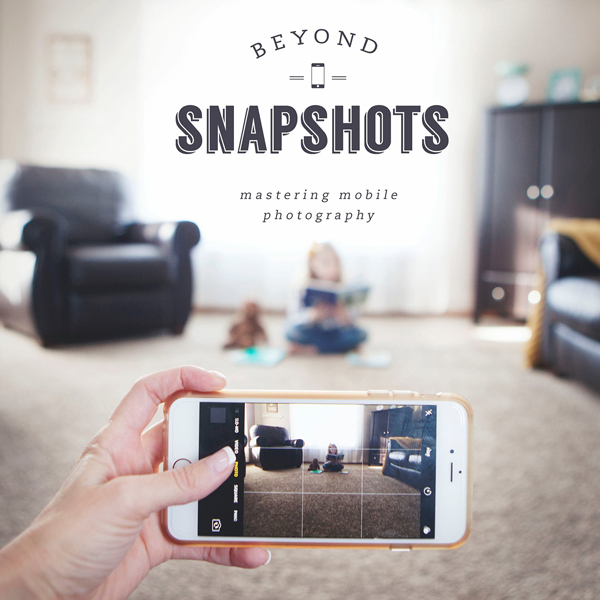 Our RV felt like home away from home—but even better, because it was on wheels! While stuck in traffic for two hours due to an accident on the Pacific Coast Highway, I was able to prepare lunch for the whole family and make the best of the wait. On long stretches of driving, we enjoyed the ability to stretch our legs and spread out. 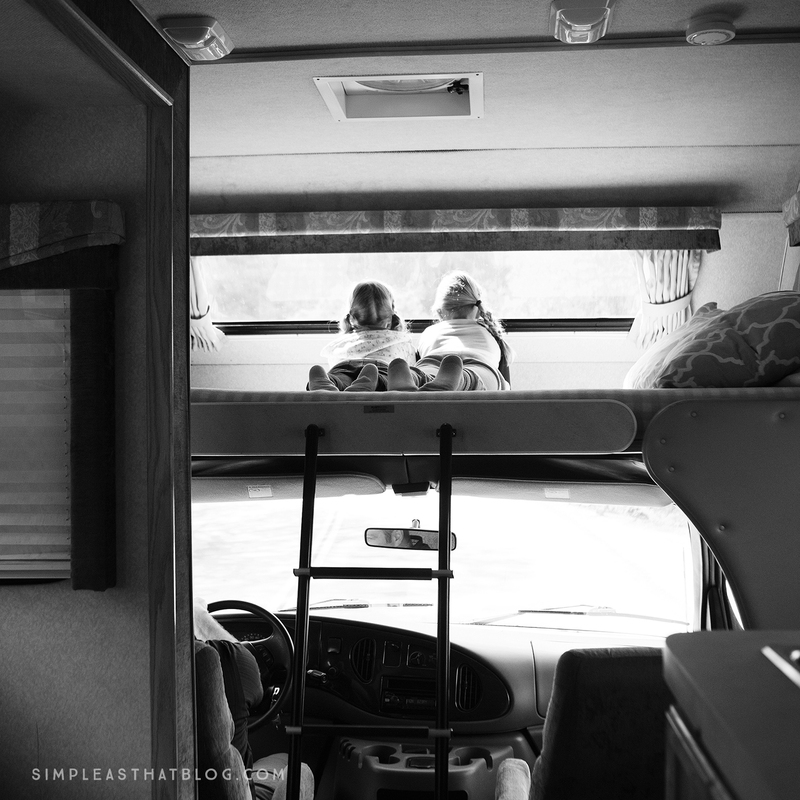 Each of our four kids had their own space to comfortably travel in. And when we needed a change, we could easily shuffle ourselves around. I also noticed that with full-time access to a kitchen, we ate healthily while on the road (rather than hitting up whatever fast food restaurant happened to be on our path). For reference, the RV we enjoyed was a Fleetwood Jamboree w/ 1 slide, Class C, a vehicle from that can sleep up to eight. The way an RV’s seating is configured makes it so easy to share quality time as a family. Our kids could color at the table and collaborate on their artwork. They could play a board game or a card game together. And I could pull a kid or two next to me on the couch and read them a book. The seating feels much more flexible and more conducive to interaction than traveling by car. It was easier than ever to play our traditional road trip games. Thanks to Outdoorsy, a service that allows you to rent a recreational vehicle, RV travel is more accessible than ever for families. You don’t have to own one to enjoy one. I appreciated the fact that we didn’t have to pay for hotels, and we saved money on food by eating most of our meals in the RV. With four kids and a husband who is a student, travel by air is out of reach right now, which means road trips are our primary mode of travel. Traveling by RV took so much of the headache out of our road trip. 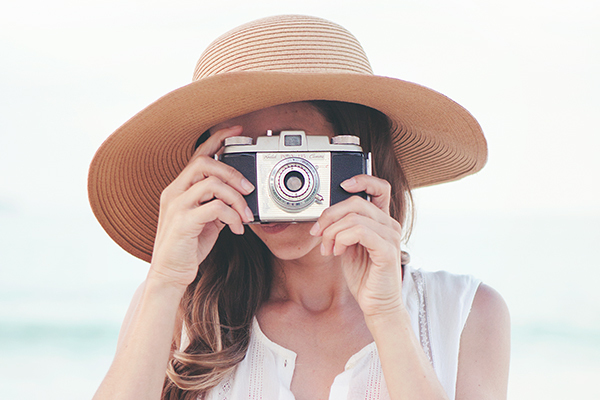 Instead of feeling like the travel time was something to be endured, it became a part of our journey—something to be enjoyed. 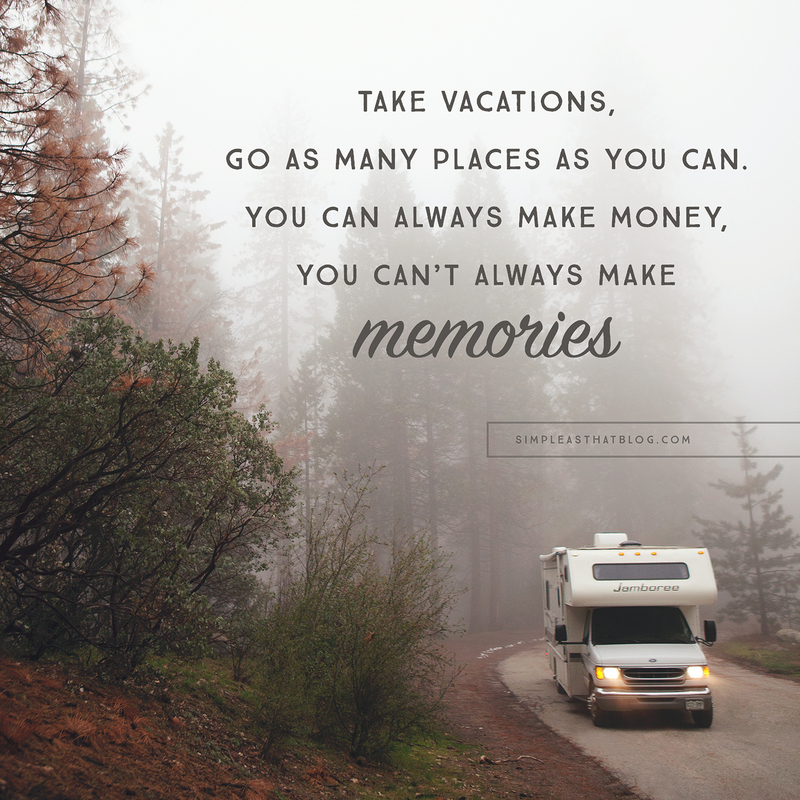 RV travel allows you the freedom of customizing your road trip to your family’s needs and interests. You can stop wherever you’d like when you bring “home” with you. We had a few unexpected hiccups along our way, due to weather and a fully booked campground. Rather than stress about how to handle these interruptions on our journey, we able were able to comfortably wait out the weather and, when we found no vacancies at the campground we’d planned to stay at, simply pull over in a safe place to sleep the night. One thing I did not anticipate in the least was how driving an RV would introduce us to a whole community of people—people who love the open road like we do, people who are so willing to share info and help each other out, and people who are just plain good. Renting an RV felt like our golden ticket to a world we didn’t even know about. These are people who get my lifelong goal of collecting moments, not things, because that’s how they’re living too. 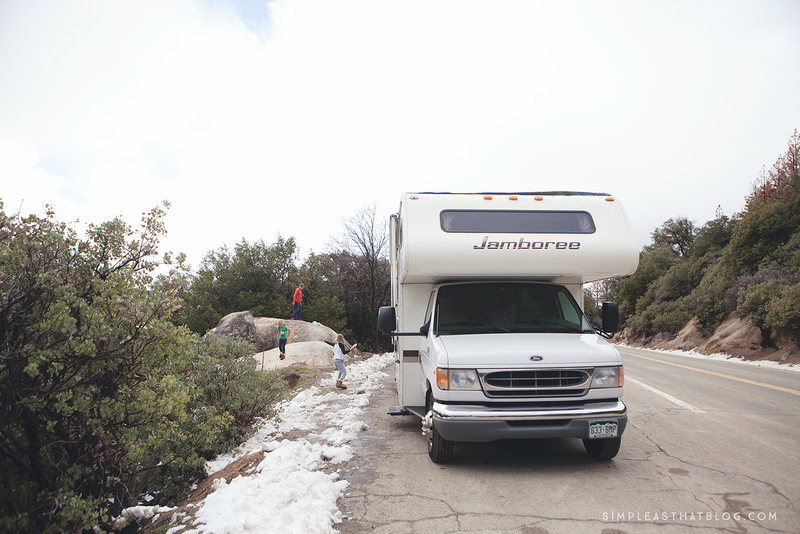 Has your family ever traveled by RV? Were you converted like I was? And where did you go? We’ve looked into RVs as an option for our family travels, but found no way to safely install car seats. What’s your take on the issue and how did you deal with it? We bought one last year and have been away almost every weekend and used it for day trips! Love it! With summer just around the corner, my husband and I are wanting to find a adventure that the whole family can enjoy. He would like to get a mobile home and drive cross country, but before I agree I want to make sure that this is something that we will enjoy. I like how you said that when it comes to this type of travel that there is a lot of freedom that comes with it. Like being able to find activities that will peak everybody’s interests. 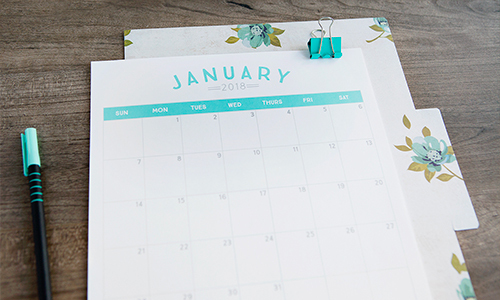 This might actually be a fun idea. After having so many kids, I’m starting to wonder if there’s a way for my family to travel other than road tripping packed in our mini-van. 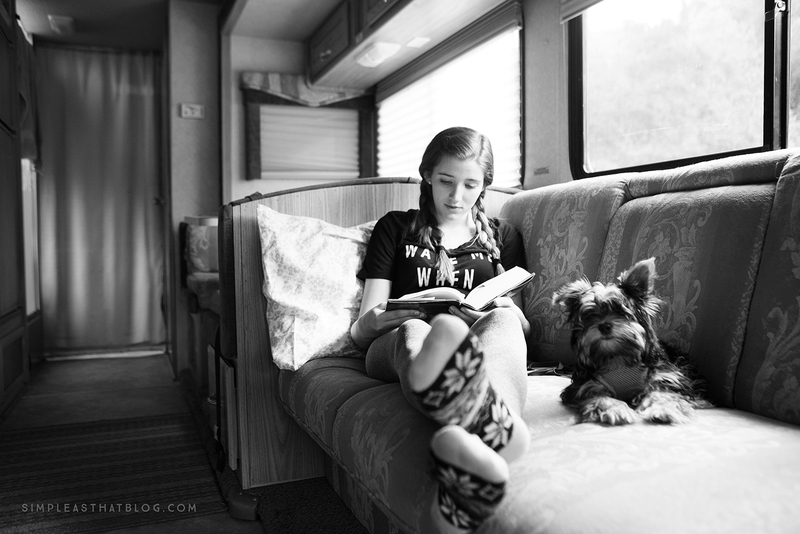 It’s a really good point that an RV allows fun family time while traveling! This would be a great way for us to have fun on our trips even before getting to our destination. I’ll definitely consider this information while planning our next trip! Thanks. My family and I are considering taking a vacation. I didn’t realize going in an RV could introduce you to a new community. I’ve always wanted to take a road trip in an RV, maybe I’ll invest in one so we can take more of these road trips. It sure was nice how you pointed out that by having an RV, we can actually customize the travels and road trip of the family based on everyone’s needs and interest. That is probably the reason why my mom wants to buy an RV for the family soon. I just hope that along with the idea, they will also get a place to park it because we do not have that kind of space in the house. Anyway, thank you for sharing this. 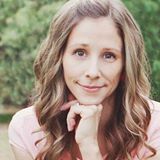 My husband and I are thinking of taking our children on a road trip in an RV this summer and I am so glad that I found this article! You make a great point that an RV allows space for the children to comfortably travel in and there is full-time access to the kitchen. This is great because bringing food on the trip could save money! Also, the fact that you say it creates quality time for the family is a huge benefit that we want. It’s good to know that I can rent an RV before deciding to buy one. My wife and I have been thinking that RV travel could be a lot of fun for our family. I wouldn’t mind renting one to see how my family likes it before deciding to make the purchase. I like that you pointed out that traveling using an RV can allow you to comfortably stretch your legs and spread out because of its huge space. My family is planning to have a road trip next month. We’d like to make sure that our ride is going to allow us to sleep like we’re in a house when needed since we have kids who can easily fall asleep. We’ll make sure to consider buying an RV soon.